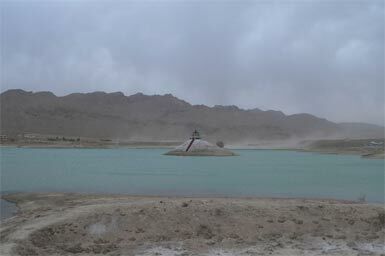 Quetta is the capital of Balochistan; the largest province of Pakistan. It is famous for its fruit gardens. Indeed, it is often referred to as the fruit garden of Pakistan. Quetta is surrounded by mountains. The climate here is dry and the nights can be a bit chilly. From an aerial view, there is a spattering of greenery in various isolated locations. Quetta and other places surrounding it like Ziarat and Pasni are an attractive tourist destination due to the weather and cultural richness. Mohammad Ali Jinnah, the founder of Pakistan, lived the last days of his life in Ziarat. 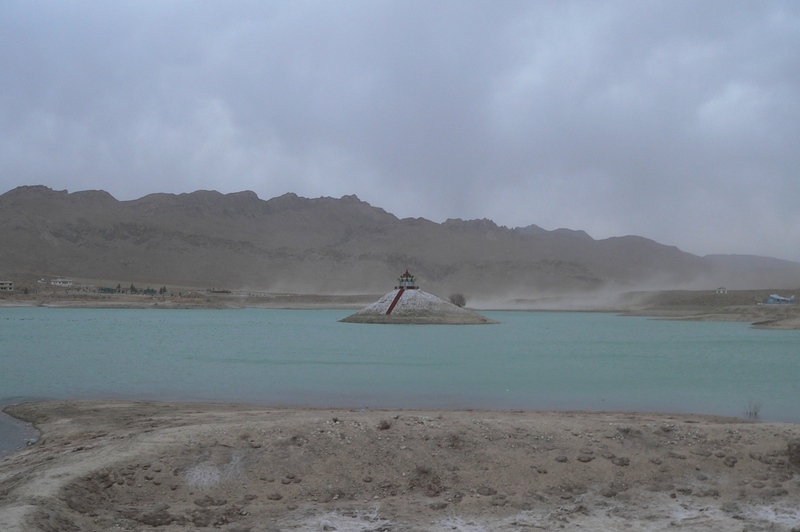 There are some scenic locations to explore in Quetta, like the Hanna Lake (pictured below). Click here to get a high resolution (2041x1356) image. It makes for a nice desktop background! Quetta has a lot of historical and cultural significance. 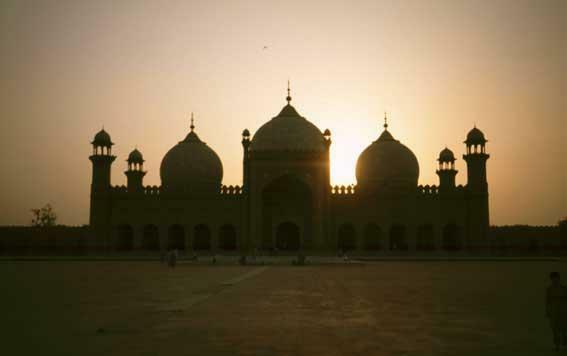 It is about 80km from the Afghanistan border and is a major Pakistani city near the Iran border. This makes it a good transit route to the Gwadar deep sea port. I am currently in Quetta accompanying my father on his business trip. I will update this entry daily until the conclusion of this trip depending on the availability of time and the internet connection. Well, it's just been a day since I came back from Lahore. And what a wonderful memorable place it is too! While I was there only for the weekend, it was enjoyable, nonetheless, as has been the case with every visit of mine to this historic and culturally rich city. There are a few well maintained churches for the Christian population of the city too which are worth visiting and worthy of the appreciation they deserve. The architecture is superb and reminds of one of the churches in Islamabad. Unfortunately, I wasn't able to visit any of these splendid places on this trip because of the limited time I had before I was to make my return to Islamabad on Monday morning. Sikhs call it a 9/11 of their own; and remember it as the worst trauma to confront their nation in all it's illustrious and dynamic history. The ruthless, no holds barred assault that kicked off at 7:00 pm on that fateful day of 1984 and raged on till 7 June, shook the foundations of the secular India. 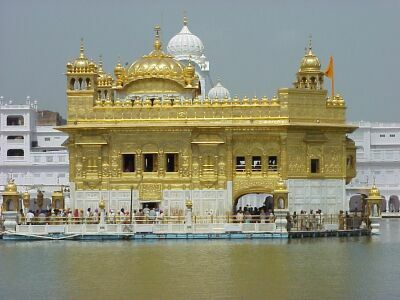 Its outcome was a writing on the wall; Sikh resistance centered in the temple was totally decimated but its fallout unleashed a cycle of revenge and hatred that has relentlessly haunted the collective conscience of India ever since. Asad Politics 1 comment only? !